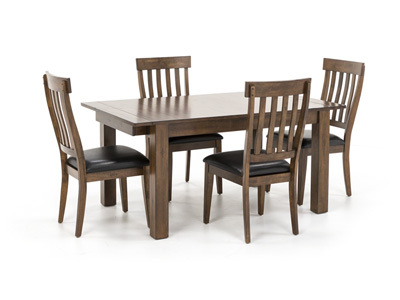 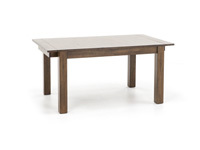 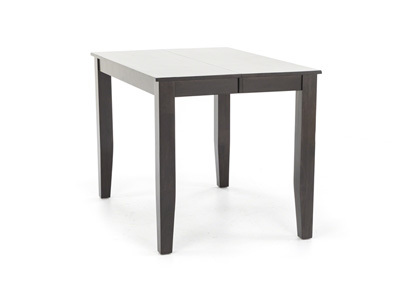 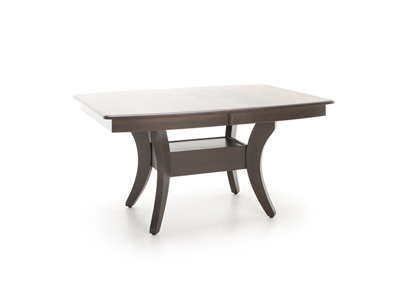 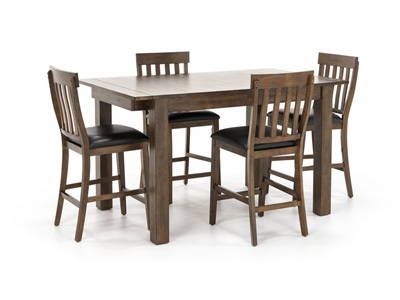 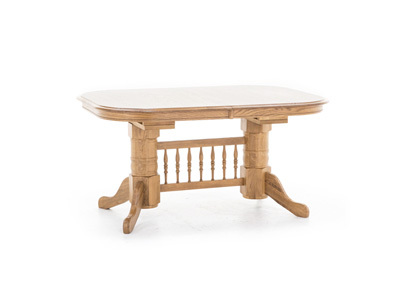 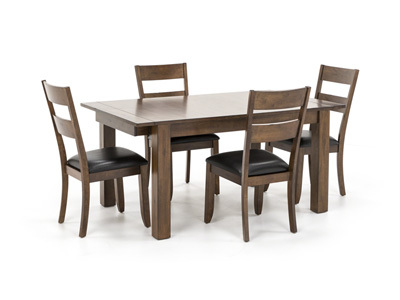 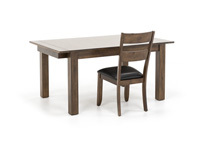 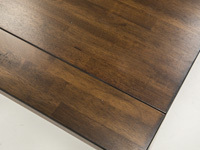 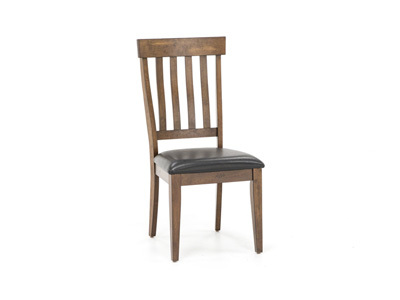 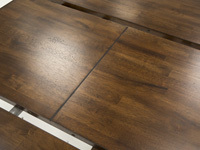 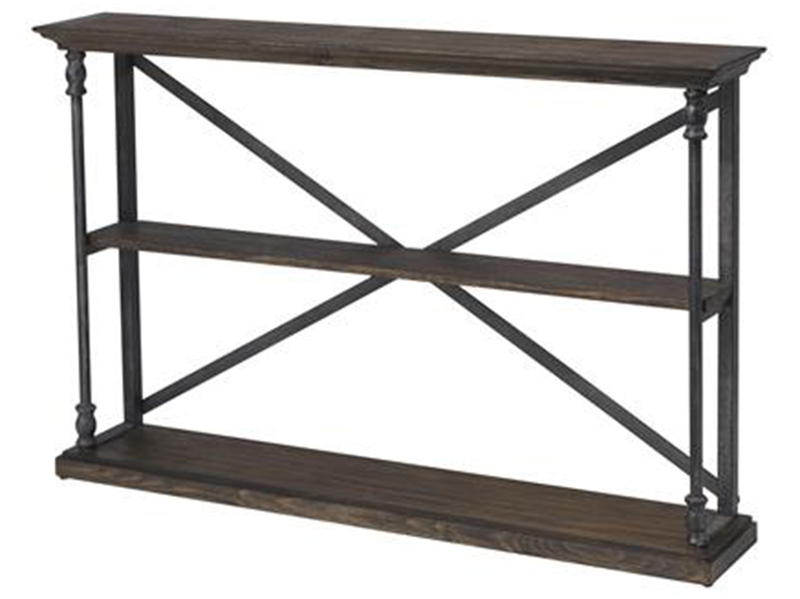 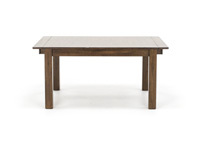 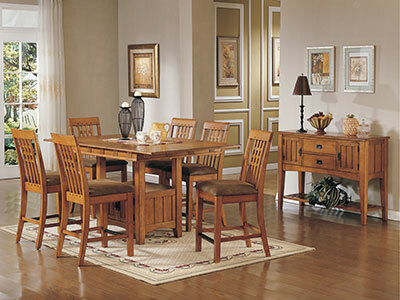 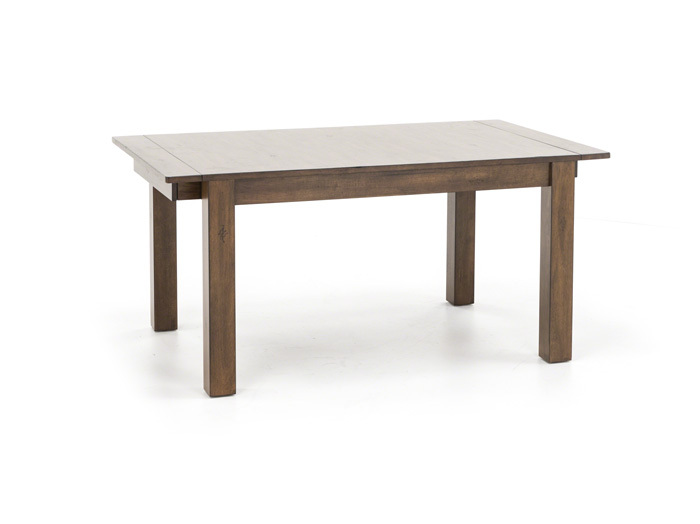 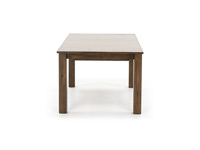 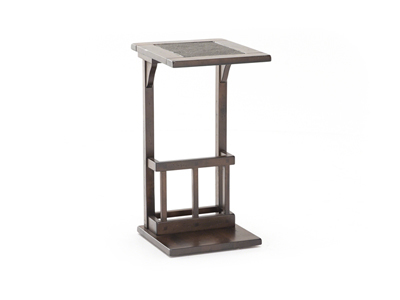 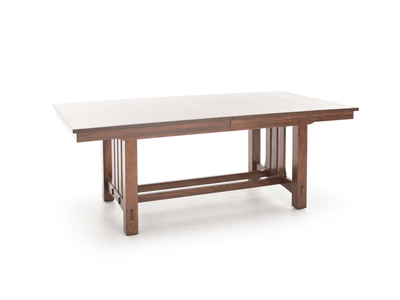 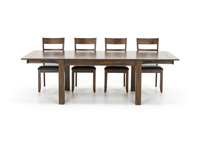 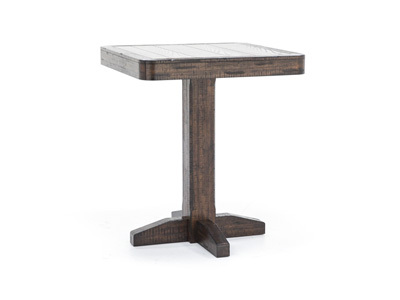 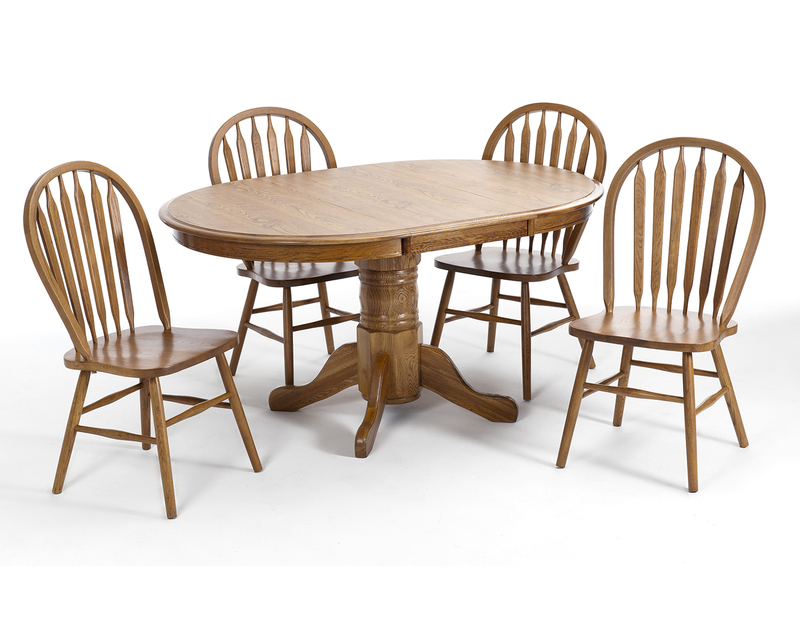 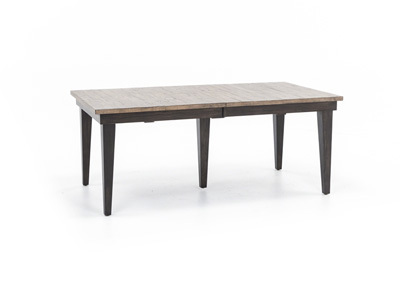 This Mariposa Dining Table has a modern rustic look with hand distressing. 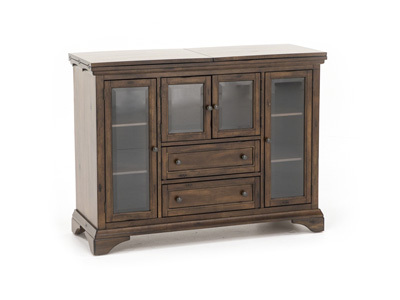 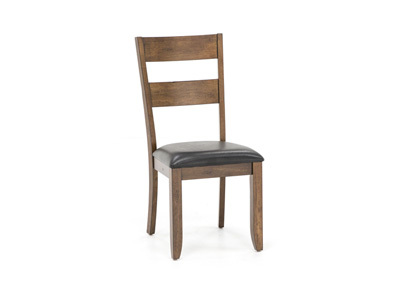 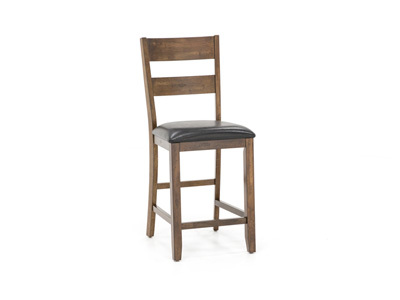 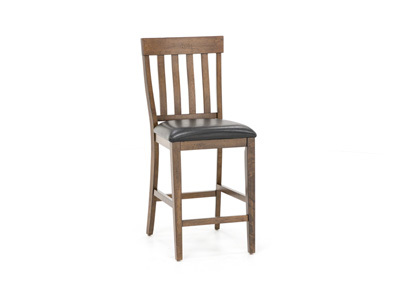 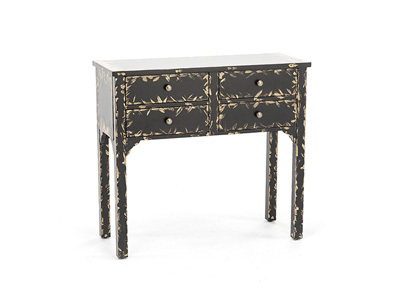 It has an amber finish to add cottage charm. 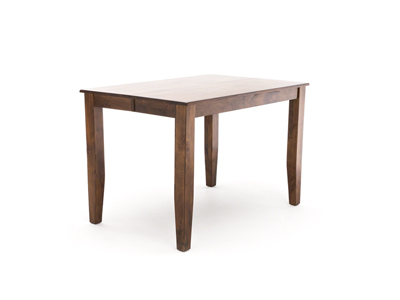 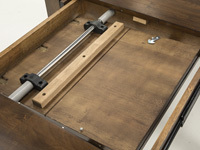 The clean lines give it the perfect simplistic touch.